Recently I watched an episode of a show—a show that I normally really enjoy—but this episode left me annoyed and frustrated and I couldn’t stop thinking (i.e., internally venting) about it. One of the characters did something very out of character, something that should have had serious repercussions, but that didn’t happen. It was all shrugged off as if it didn’t matter. I finally figured out that what bothered me wasn’t the happy ending (I love happy endings). It was the fact that the show didn’t earn that ending. I’ve been thinking a lot about what it means to earn your ending lately, pretty much ever since I watched the extras for Tinker Bell and the Legend of the Neverbeast. (I love extras on movies, too) They were talking about how one of the first scenes they planned out was the very last scene, but they knew that they would have to work hard to earn that ending. 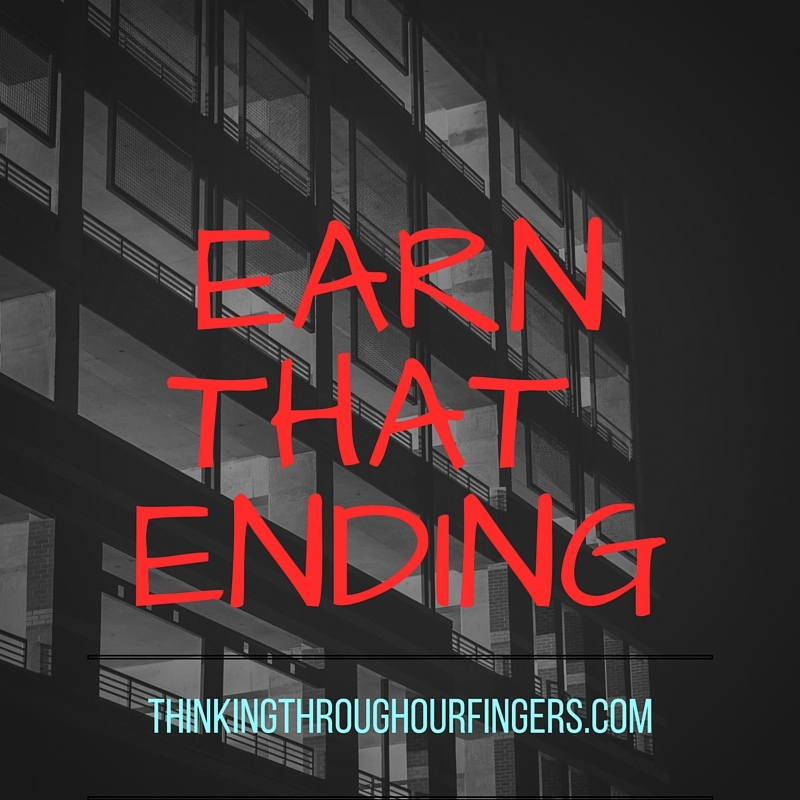 But what does it mean to earn your ending? 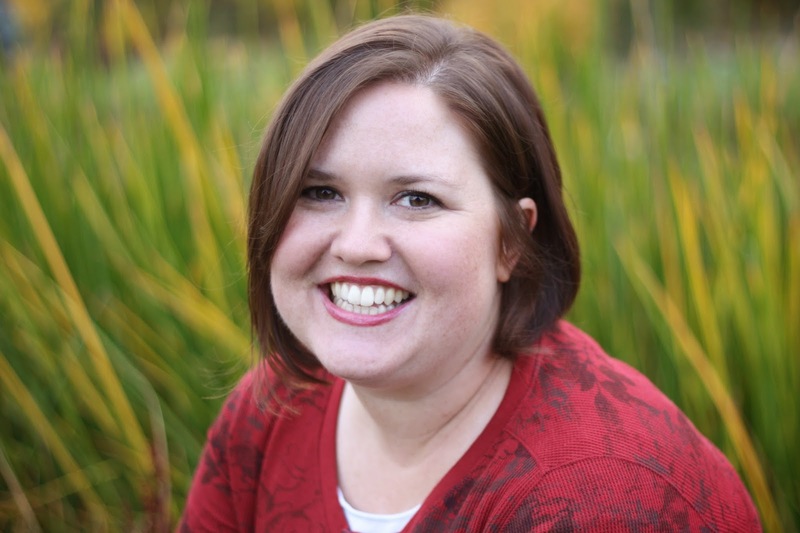 If things are too easy for your character, it’s much harder for readers to care about them. It’s also boring. Who wants to read about someone with a perfect and easy life? So think about your ending. Where do you want your character to end up? Then work backwards from that point to put them through the opposite situation. If you know what your character loves more than anything, take it away from them. If you know what they fear most, force them to encounter it. Yes, I am saying that you basically need to ruin their lives, but then you fix it for them and you’ll have earned it.